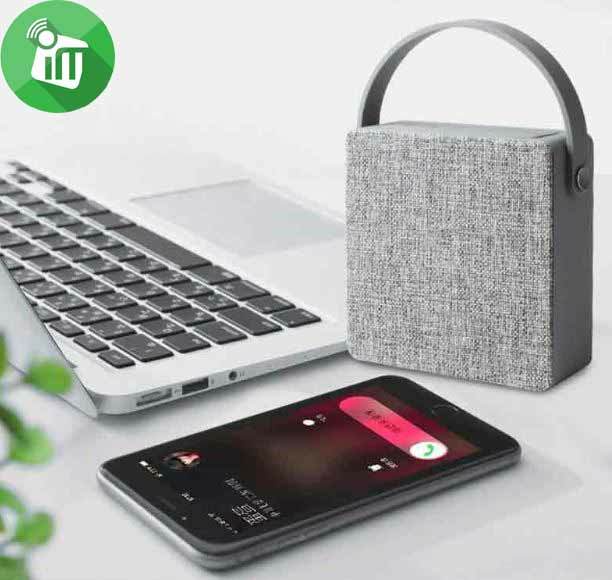 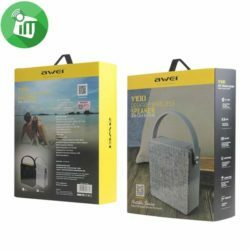 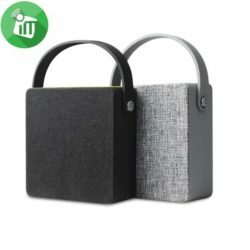 AWEI with Y100 Bluetooth speaker is not only the appearance of fashion, features more popular!Whether it is home life, office area, leisure party or outdoor travel carry, fashionable mesh design, put any corner is a work of art. 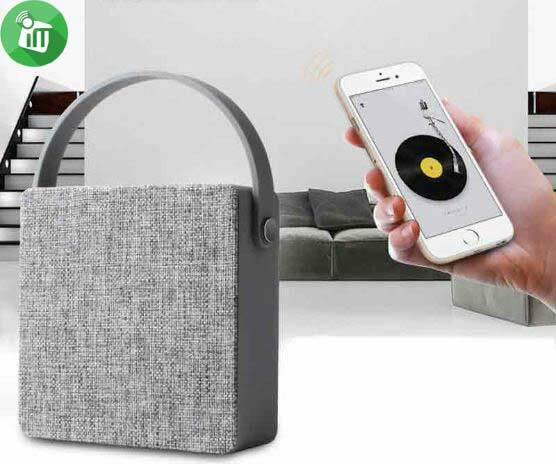 You can easily make the house full of music , you can also debris in the work of time to relax the brain, 32 friends leisure party, the music can add to the atmosphere of the party. 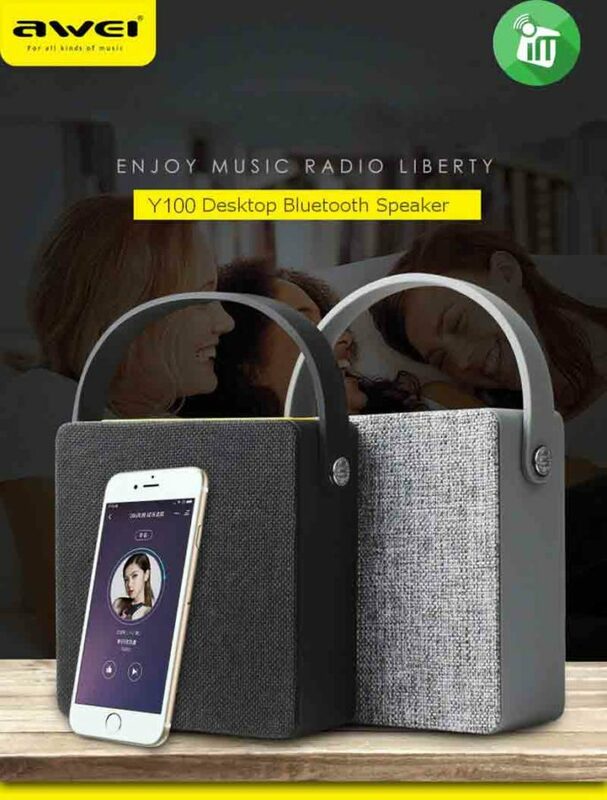 AWEI Y100 Bluetooth speaker with high quality Bluetooth, long-distance operation, 10-meter technology transfer, fully charged can enjoy 5-10 hours of playback, 1500 mAh lithium battery lasting life. 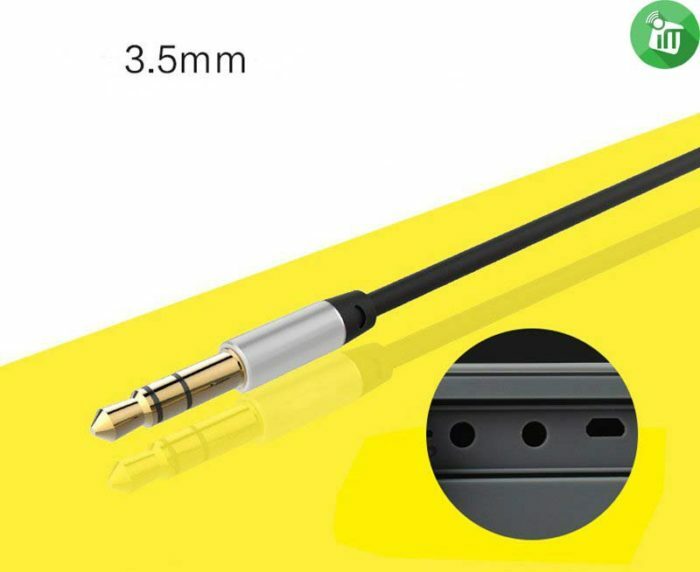 ♦ Built-in noise reduction high-definition microphone, a key answer, support hands-free calls. 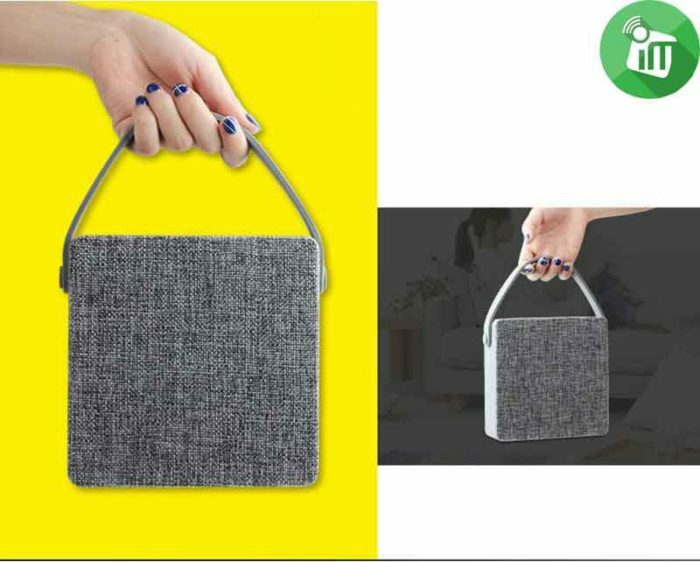 ♦ Fashionable design, small size, easy to carry. 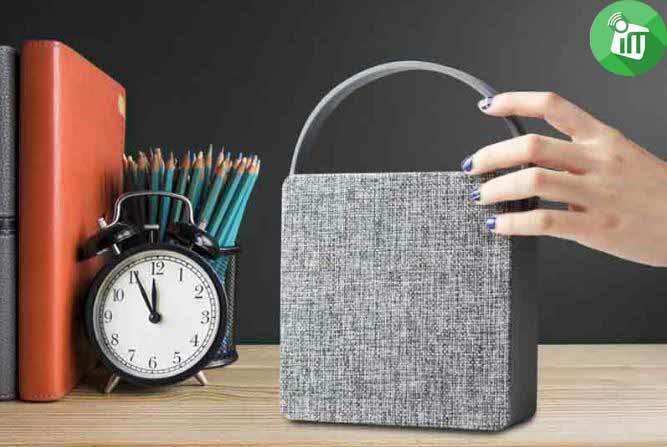 6.Support Voice prompt, Multipoint connection.